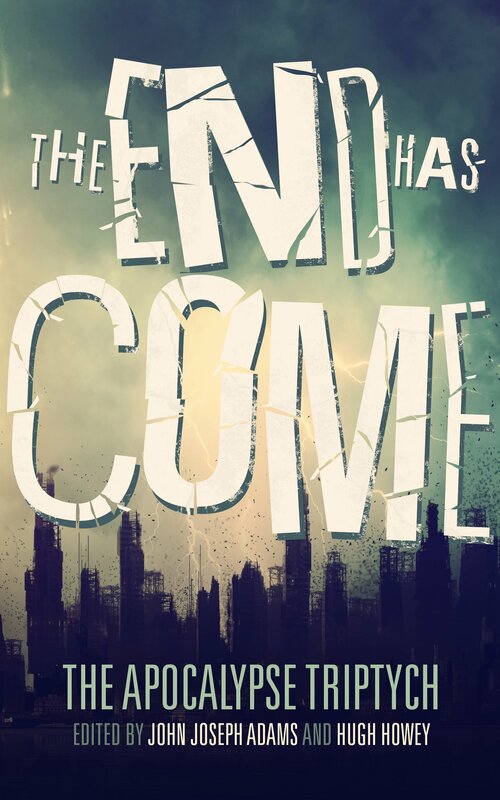 "The End Has Come," edited by John Joseph Adams and Hugh Howey, published on May 01, 2015 by Broad Reach Publishing. Lack of variety is not a problem. Nor is it a problem that this is the third book of a set. I read and reviewed the stories without having read the earlier books. Then I went back and read a few of them from the first volume, just to see if I'd missed a lot in the process. The truth is, no. In some cases, the stories involve different characters (e.g. because so much time has passed). In other cases, the earlier stories provide interesting background information, but were in no way necessary to appreciate the stories in this volume. In particular, of the four outstanding stories in the book, none had any significant connection to the earlier volumes. Of the 22 original works, we gave four of them four stars or more, which is near the average (3.7). 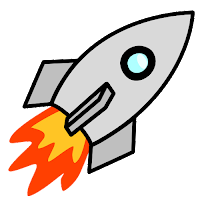 We gave eight of them two stars or fewer, which is also average (7.6). The fanzine, A Dribble of Ink, did interviews with the authors of The End Has Come. Blessings, by Nancy Kress, describes a world about 100 years after visiting aliens distributed "The Blessing," which ended war by making people non-violent. Unfortunately it also trashed civilization, and the survivors live in small settlements. They're trying to rebuild, but it's not as easy as it looks. Bannerless, by Carrie Vaughn, takes place in a post-apocalypse US, in which resources are scarce, people have to work hard, and pregnancies have to be earned. This story stands alone--it doesn't continue from the previous volumes--but it's set in the same universe as Amaryllis and Astrophilia, which are also excellent stories. Bannerless (not just an excerpt) is available for free at Wired. In Goodnight Earth, by Annie Bellet, an augmented human in a post-apocalypse America delivers suspicious passengers up the Mississippi. Full of action and tension, this story also manages to tell us all about the world the characters are in without ever resorting to an infodump. Prototype, by Sarah Langan, is full of surprises. It merits rereading to be sure you understood everything that happened. The narrator is a recluse who lives with his dog, but today he's delivering a new sandsuit design to a colony in what used to be Las Vegas.